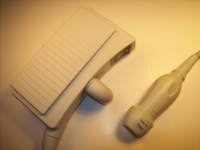 There is no more important organ in the human body than the heart, so that’s what makes adult cardiac ultrasound imaging so important. 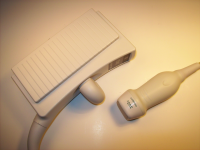 The advances in ultrasound technology have saved countless lives over the decades, and today’s remarkable ultrasound machines are light years ahead of some of the early models. 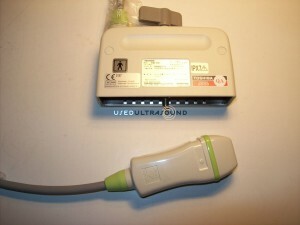 Of course all that technology comes at a price, but at UsedUltrasound.com you can find the lowest possible price on quality used ultrasound machines, probes and transducers. 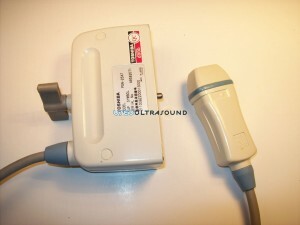 We have a selection of ultrasound probes and transducers for virtually every application, including a wide variety of adult cardiac ultrasound probes for sale. 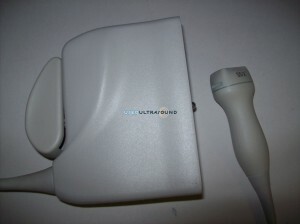 We can help you save up to 60% off the new retail cost of ultrasound equipment, so contact us today to find out just how much money we can help you save. 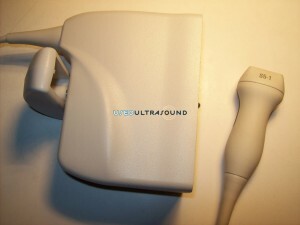 There is a long list of ultrasound machines that can handle adult cardiac applications, and UsedUltrasound.com has virtually all of them at the lowest prices you will find. 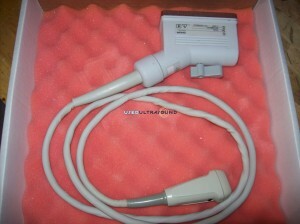 If you already have an adult cardiac ultrasound machine, we can supply you with any adult cardiac probe or transducer. 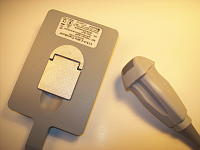 Even if you don’t see the particular adult cardiac probe you need on our website, contact us and we’ll work hard to find it for you at the lowest price. 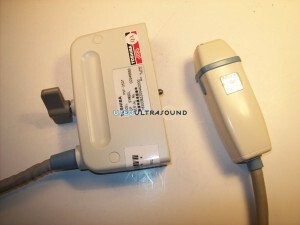 Our experience and connections allow us to find used ultrasound equipment fast, and then we pass the savings on to you. 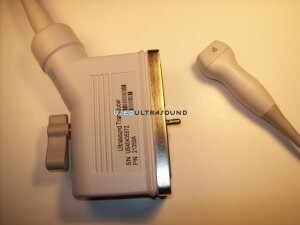 We also offer ultrasound service and repair contracts. 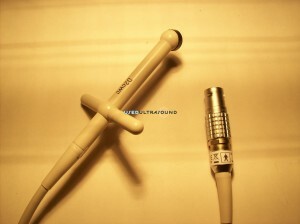 If you are looking for the lowest price on an ultrasound probe for cardiology applications, contact us right now. If you currently have an adult cardiac ultrasound machine, we also help you compare the cost of compatible probes and transducers. 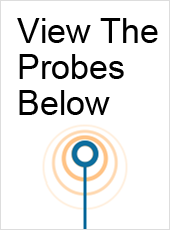 Our dedicated service team is ready to answer any questions and provide current prices. 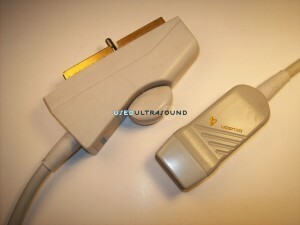 There is never any obligation to request a price quote on a used ultrasound probe or transducer.